We just learned that our photographs were featured in Home Confetti, a popular online bridal magazine, as White and Gold Outdoor Wedding. The wedding took place at Creekside of Los Gatos, a lovely hillside venue near Santa Cruz California. 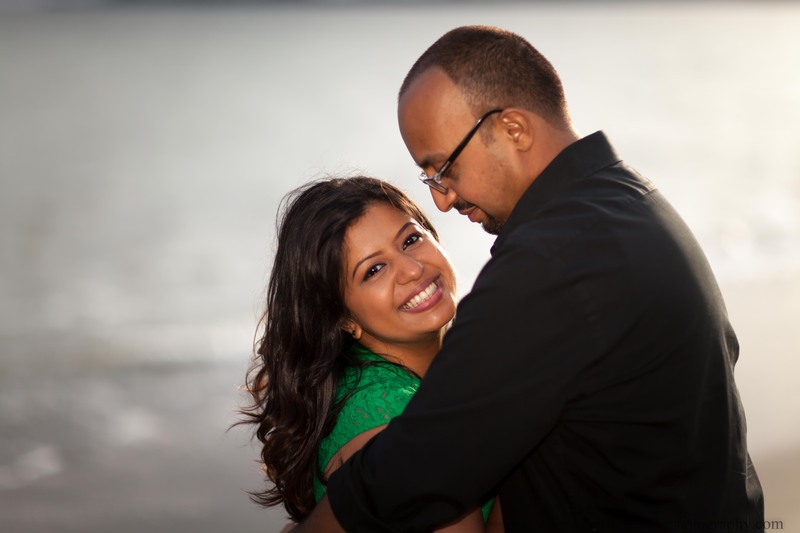 We had the honor of taking engagement photos for Priti Pandit and Amir Abraham at Seacliff Beach in Capitola. Such a lovely couple, it was our pleasure. We are thrilled that our photographs were featured in wedbits.com, a popular British online bridal magazine, as Another Military Wedding Day. The wedding took place at Creekside of Los Gatos, a lovely hillside venue near Santa Cruz California. 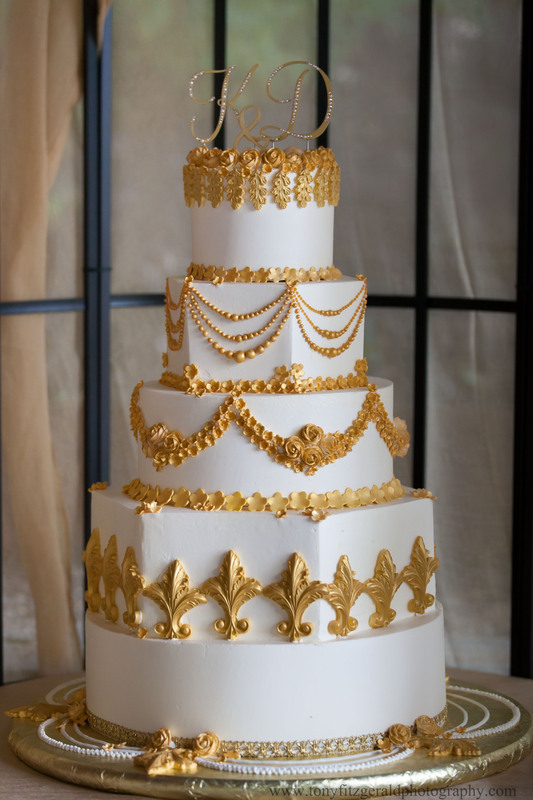 We just discovered this bakery when they created the wedding cake for a wedding we photographed recently. 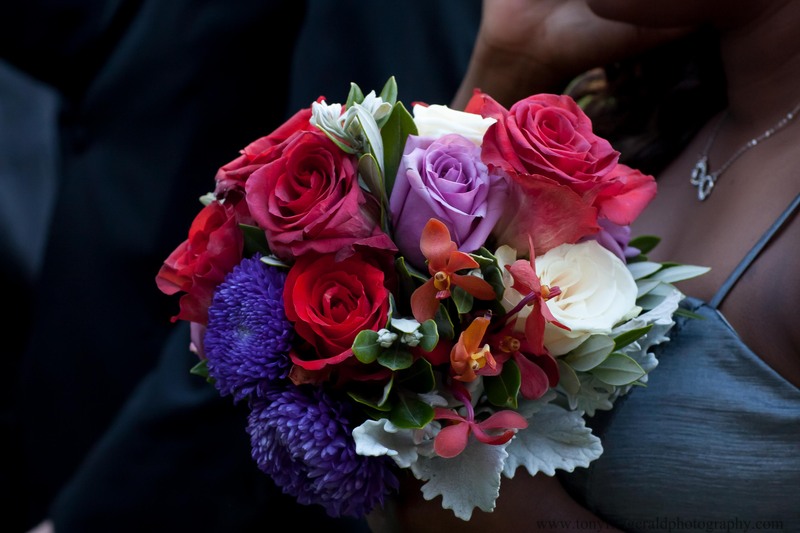 It was so perfect for the style of the wedding. 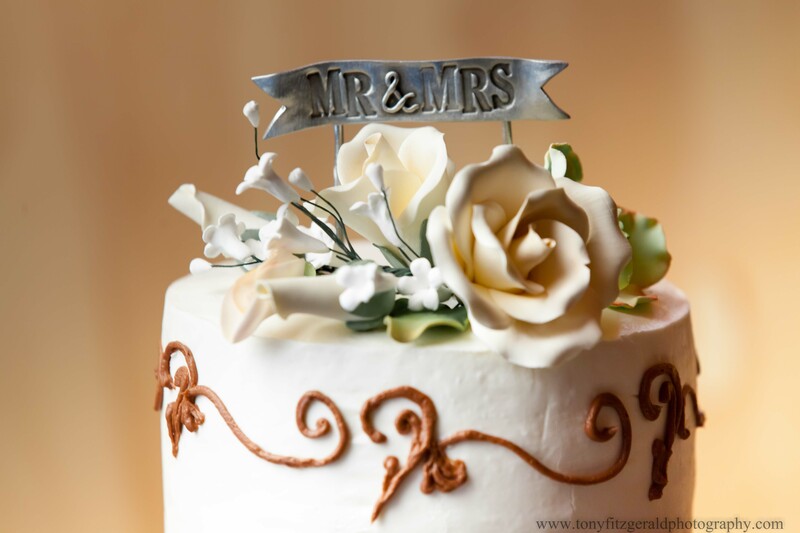 Located in the Santa Cruz area and aptly named Pure Bliss Baking Company.